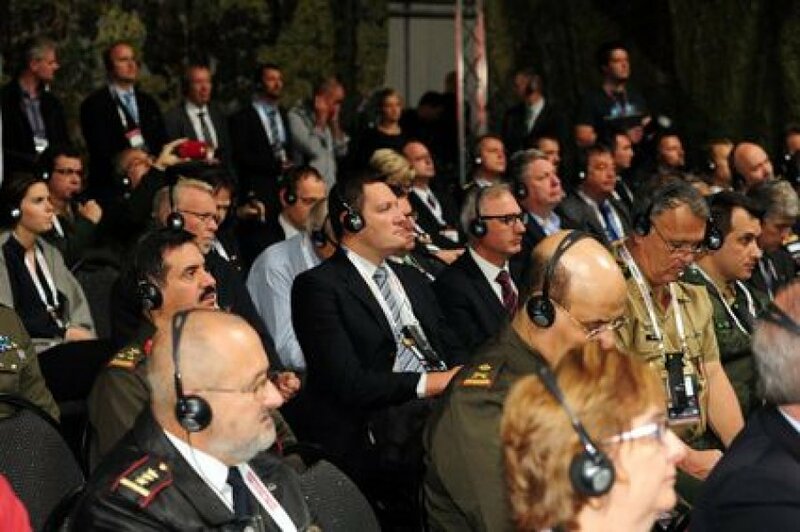 FUTURE FORCES FORUM (FFF), the most important defence and security event in the Czech Republic, was held at the PVA EXPO PRAHA Exhibition Centre between 19 and 21 October 2016. 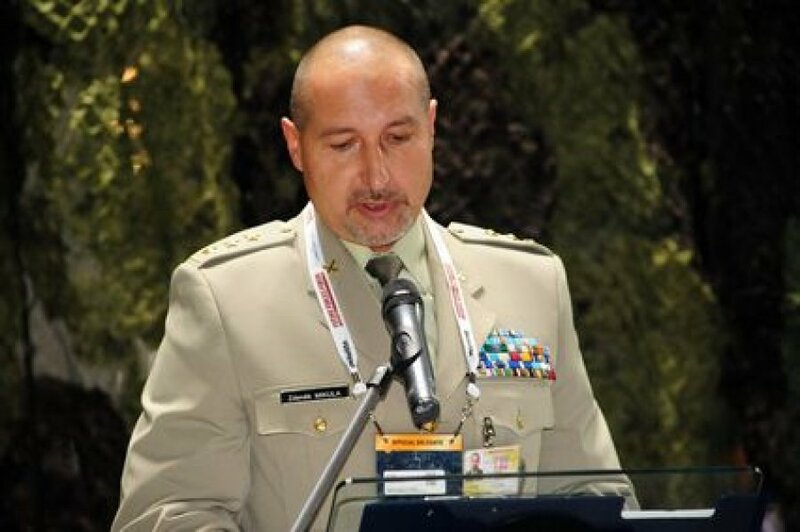 The programme included a traditional international exhibition, conferences and workshops with the topics oriented mainly to modern technologies and approaches in ensuring defence and security at both national and international levels, future needs of armed and security forces, and protection of population and critical infrastructure. 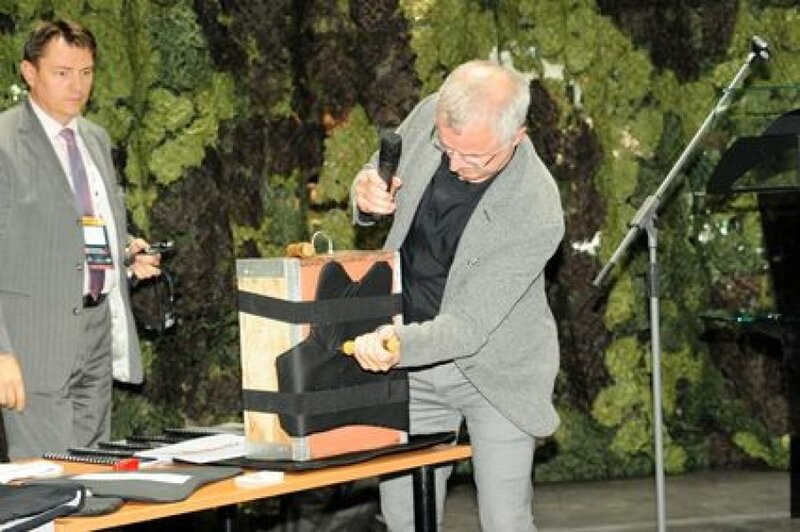 Representatives of the government, state administration authorities, international organizations, industry, science and research actively participated in the event. 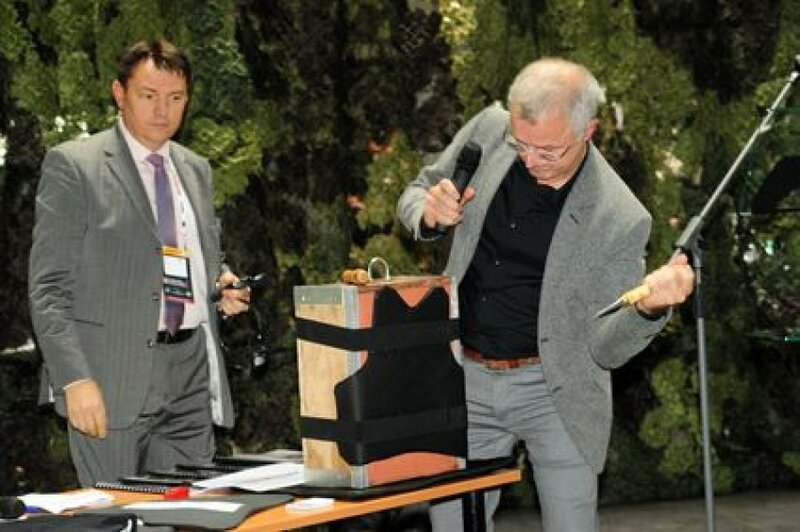 Future Soldier Systems Conference 2016 was held in Prague as one of the expert events of the FFF. It was a follow-up of the successful Open NATO Future Soldier Workshop 2014 that offered a lot of inspiring views on the equipment of dismounted soldiers. 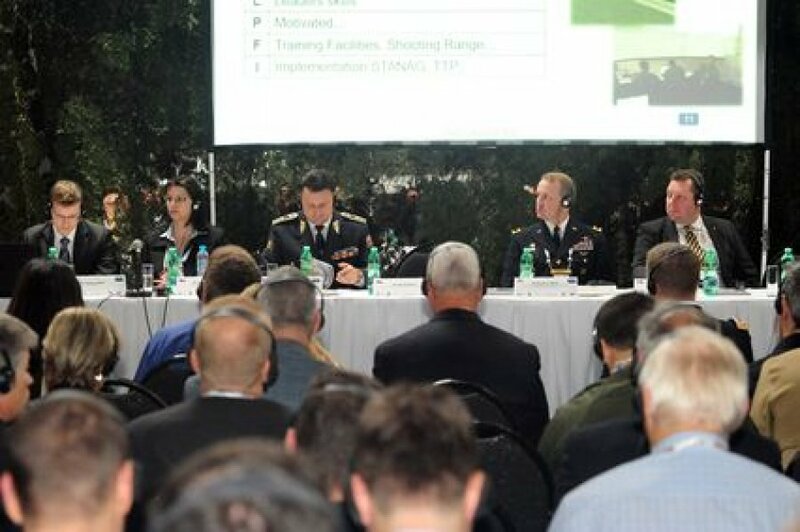 Even though soldiers remained the main focus of the conference, the portfolio had been widened to cover other security or rescue forces such as fire fighters or policemen because there are overlaps in the protection of lives of these professionals, thus sharing knowledge and experience with other forces and looking for interoperability options together can safe both time and money. Nevertheless, dismounted soldier was still the core of the interest and will continue to be in future. 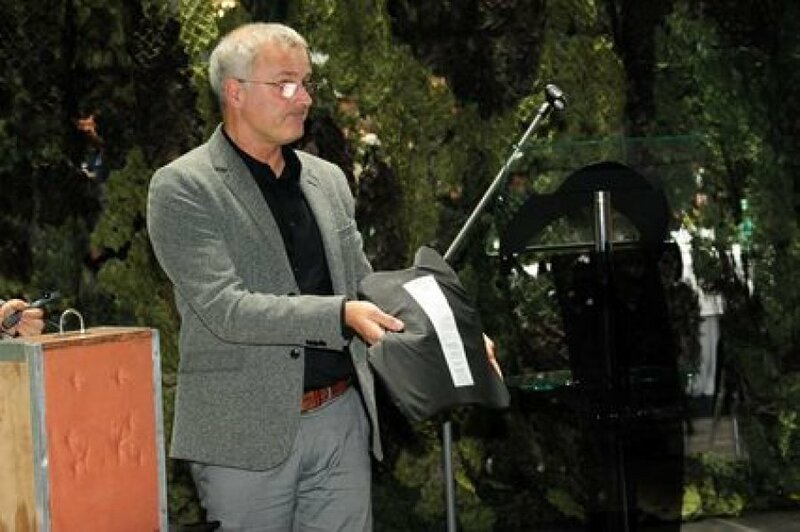 The conference committee together with the FFF team managed to bring excellent speakers to Prague – experts from governmental bodies as well as from the industry world. 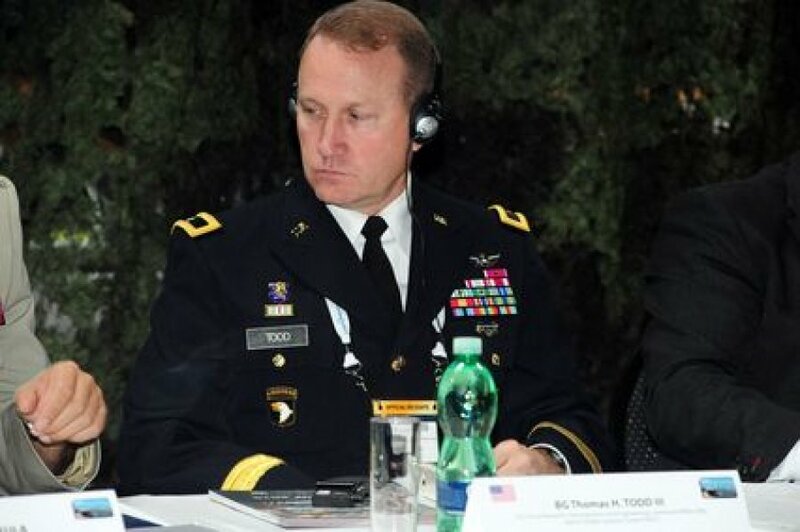 Just to name a few: MG Tomáš Tuhý (Police President, Police Presidium of the Czech Republic), BG Thomas H. Todd III (Deputy Commanding General of the U.S. Army RDECOM, Commanding General of the Natick Soldier Systems Center), COL Vendulka Holá (Deputy Managing Director of the General Directorate of Customs), COL Karel Řehka (Director of the Czech Special Forces), COL Zdeněk MIKULA (Head of the Mechanized & Infantry Department - General Staff), MAJ Magnus Hallberg (Vice-Chairman of the NATO Land Capability Group Dismounted Soldier Systems). 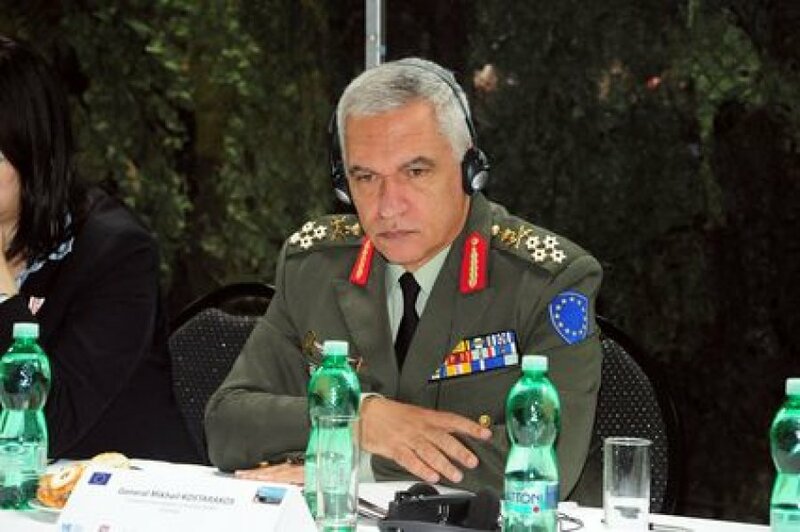 The audience also had a unique opportunity to listen to the speech of GEN Mikhail Kostarakos (Chairman of the European Union Military Committee). 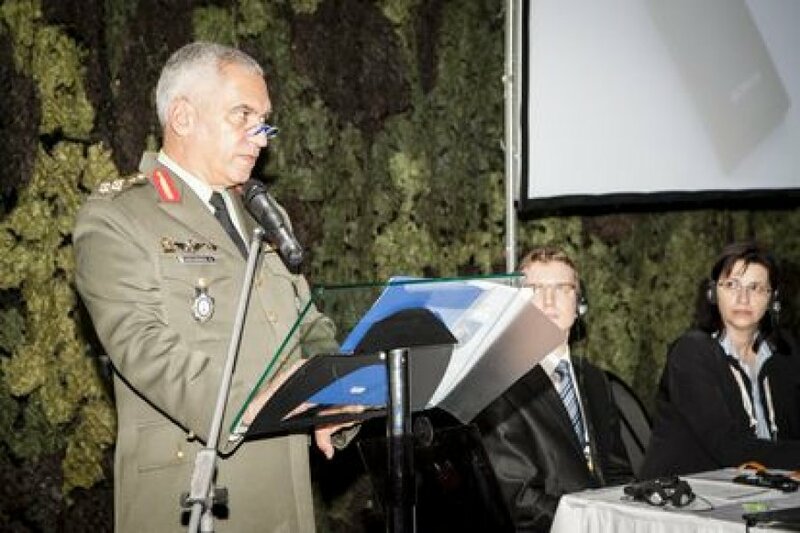 The fact that GEN Kostarakos agreed to give a speech at the conference was huge honour for the committee. From the thematic point of view, there were two main themes of the conference. The first main theme was soldier as a system presented from a national point of view (for example German or Australian) and also from the EDA perspective. 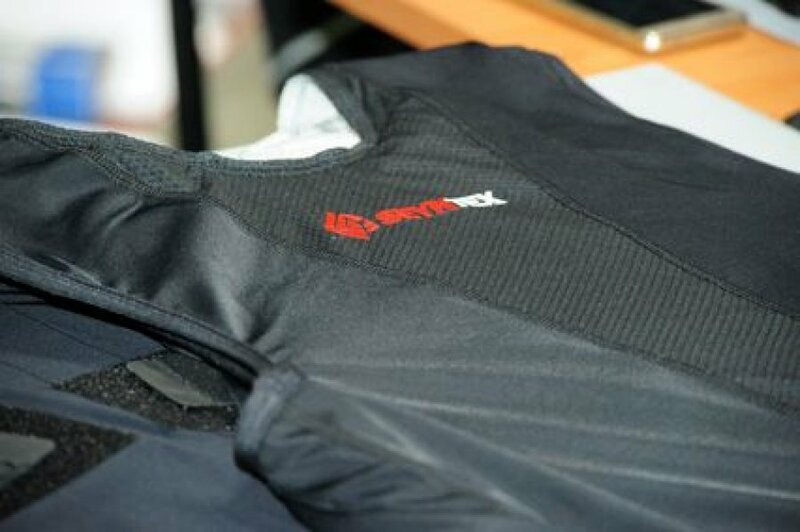 The second main theme was single components of soldier systems, for example combat uniforms, head borne systems or camouflage. 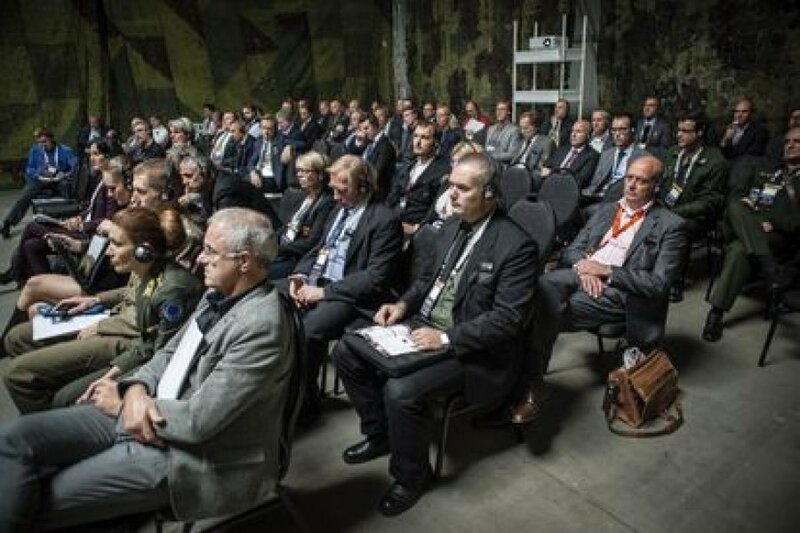 Somewhere in-between the presentation about the Nordic Combat Uniform project stands. 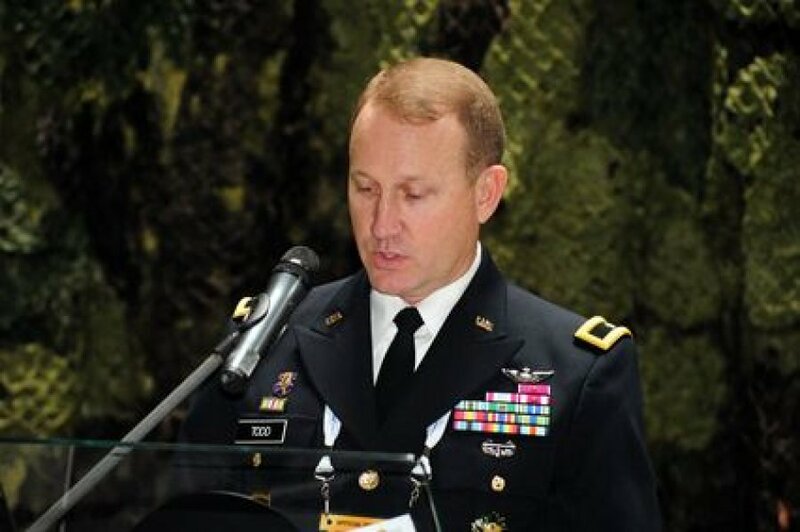 While it covers only the clothing part of a soldier system, it is a very good (and quite a unique) example of a project shared by four nations that have to face various obstacles to achieve their goal. 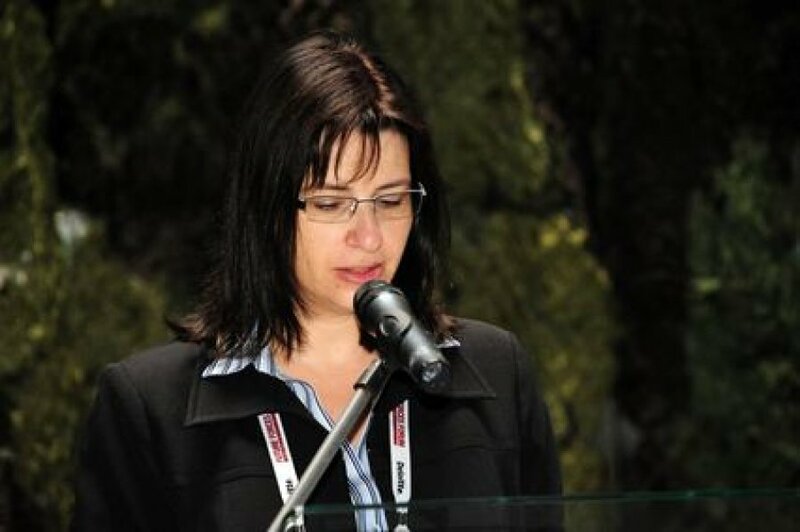 Additionally, several industry presentations completed the conference program with interesting insights into new technologies and innovative products including presentations by the Gold Partner – the CORDURA brand made by INVISTA, and the Silver Partner – W. L. Gore & Associates, Inc.
One of the main goals of the conference was to become a platform for experts that would help to address some of the challenges in the area of protection of individual soldiers and other professionals. 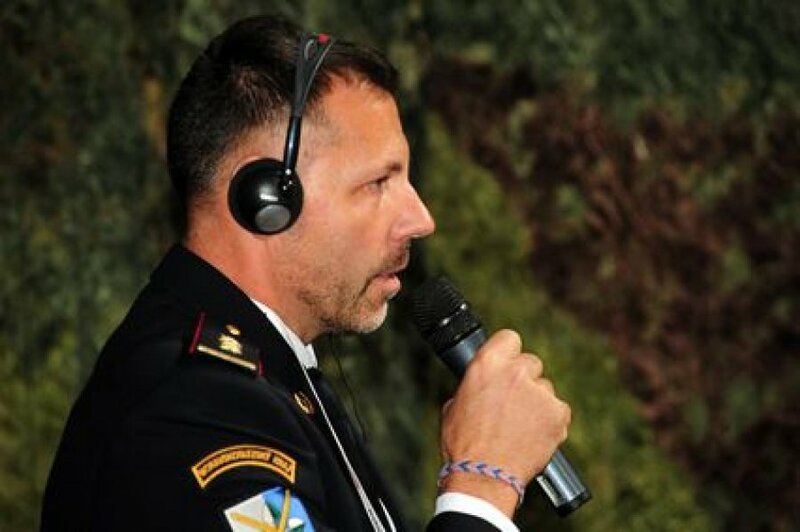 The goal was reached thanks to 31 speakers from 12 countries - representatives of NATO, EU, security forces, academia and industry representatives who shared their opinions and knowledge not only about the current systems, equipment, requirements or technology but also about concepts, trends and predictions for future. In poster sessions, five topics have been presented by representatives of three Czech universities with the focus on fibres, textiles and nanotechnology. Visitors had a chance to discuss the topics with the authors of the posters during the poster sessions as well. In conclusion it should be emphasized that in the current situation where plenty of new threats arise not only for dismounted soldiers but for policemen and fire fighters as well, it is necessary to provide them with the best equipment possible. In the presentations, cooperation between nations, between governments and industry was stressed several times in order to achieve interoperability and to save financial resources. Exchange information is also crucial as governments need to be informed about the newest technologies and industry needs to be provided with information about professionals’ needs and requirements. The positive feedbacks from this year make up a springboard for the conference committee and the FFF organisers to make the FSSC 2018 even more successful and beneficial for all participants and involved organisations. Overview of the FSSC 2016 programme, speakers and presentation abstracts are available in the Future Forces Forum Catalogue 2016, published under the ISBN Number 978-80-270-0168-2 and on the www.future-forces-forum.org.